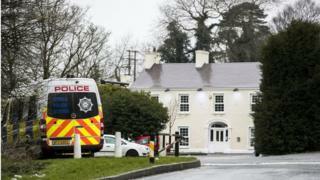 Three teenagers have died after reports of a crush at a St Patrick’s Day party at a hotel in Cookstown, County Tyrone. 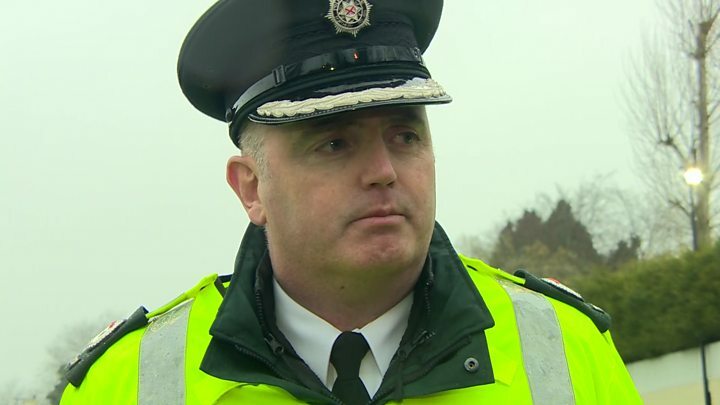 “Our preliminary investigations show there was a crush towards the front door of this hotel, and in that crush people seem to have fallen,” said Police Service of Northern Ireland Assistant Chief Constable Mark Hamilton. “It was clearly a very distressing scene for all those who were caught up in the midst of it,” he added. He thanked ambulance crews who worked through the night despite having dealt with “a very difficult situation”. The hotel was hosting a party for young people to celebrate St Patrick’s Day. “Police arrived within two minutes of the call from the ambulance service and quickly secured the scene,” he said. “We made an urgent appeal via social media to parents of the young people to come and collect them from a Friends and Family Centre which was established in the nearby Glenavon Hotel. “Our investigation is at an early stage, and while the exact cause of the incident is still unknown, there are reports of a crush at the scene and initial enquiries indicate that a large group of young people were waiting to enter a disco. Emma Heatherington, of Donaghmore, whose two sons, aged 17 and 18, had been at the event, said she “felt sick” when she saw the police appeal on Facebook. “My two boys were there so I rang them, shaking, and thankfully got them both,” she said. “They said there was a huge crowd waiting to get into the venue and then a lot of commotion up near the front of the queue, then they said the emergency services arrived and they were all asked to leave.